A lot of fun from beginning to end, but it doesn't say anything important. Enjoyable and hysterical. Disney at its peak. Flawless in every respect - funny, touching & brilliantly scored. A super fun and action-packed Disney animation film. Helluva good time. Fun movie, great music, Hydra fight is excellent, and there's just something about Meg. Not as great as I imagined, unfortunately. The soundtrack, cast and unique visual style make this film an unforgettable classic. 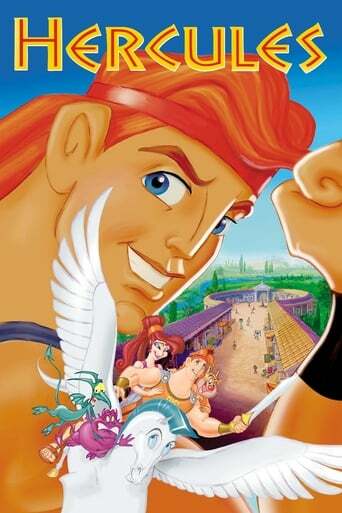 Anytime someone brings up Hercules, I think of this cartoon. This movie is best watched with friends who will pick apart every unbelievable detail. Pretty good songs, great family movie, and a great kid version of the story of Hercules. I liked it... too bad nobody else did. The sass is real in this movie. One of my favorite non princess animated Disney films. 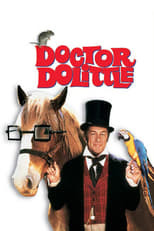 One of my favourite films as a kid. Haven't seen it in a long time.